Be a Donor Subscriber! By making an additional contribution to Essential Theatre, not only do you receive tickets to Essential Theatre productions but also you help to support student scholarships and to subsidize production costs. To donate above the package level that is set for you, you may choose to make a contribution in the “Make a One-time Donation” box located below. As an Essential Theatre Subscriber, you will receive a single ticket to each show in the Essential Theatre’s Mainstage Series as well as subscriber perks! Two tickets to each production in the Mainstage and Unbound Series. Suggested pricing for this subscription is $150.00 — $299.00. 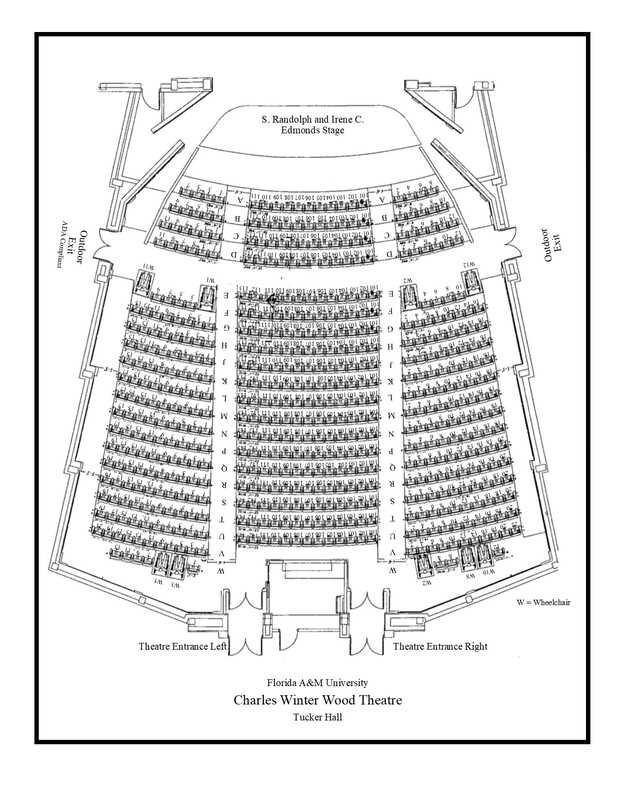 Four tickets to each production in the Mainstage, which may include two seats located on Row E. Two tickets to events in the Unbound Series and designated special events. Suggested pricing for this subscription is $300.00 — $549.00. Six tickets to each production in the Mainstage Series, which may include two seats located on Row E; Three tickets to events in the Unbound Series and designated special events. Suggested pricing for this subscription is $550.00 — $999.00. Eight tickets to each production in the Mainstage Series, which may include two seats on Row E; Four tickets to events in the Unbound Series and designated special events. Suggested pricing for this subscription is $1,000.00 & above.